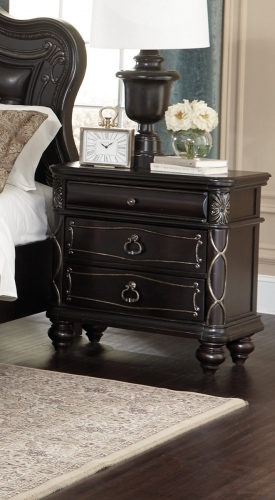 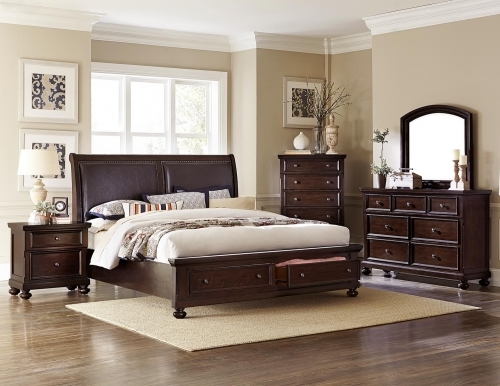 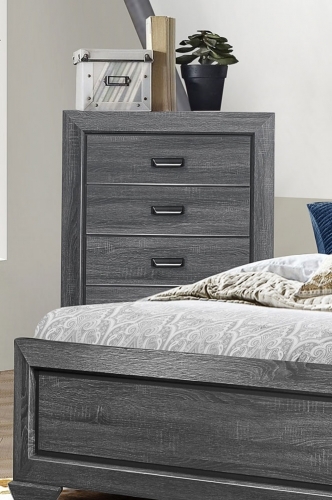 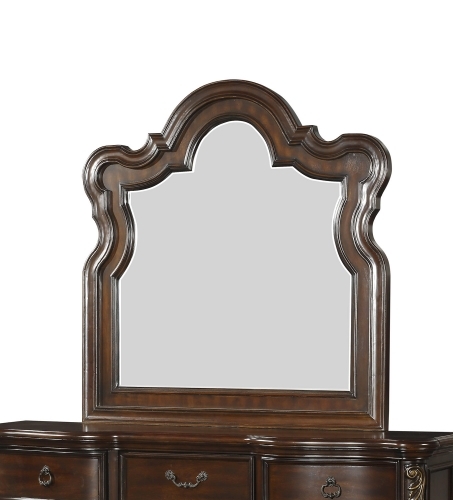 Modern traditional styling is utilized in the Homelegance Faust Bedroom Collection, making it the perfect addition to your bedroom. 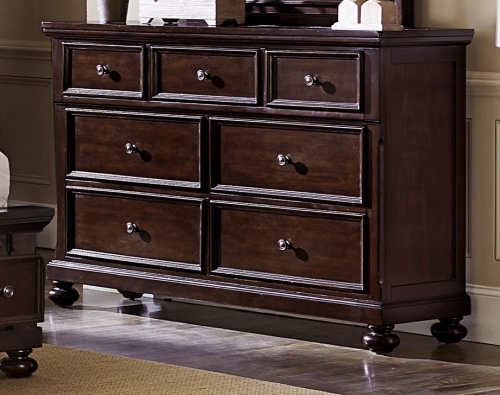 Traditional bun feet support each piece in the collection, while the dark cherry finish further lends to the look. 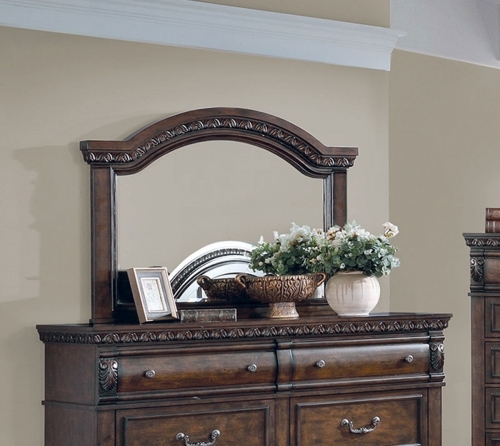 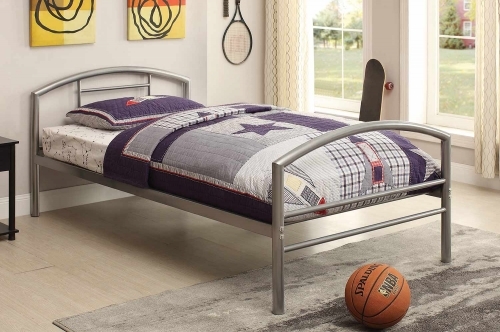 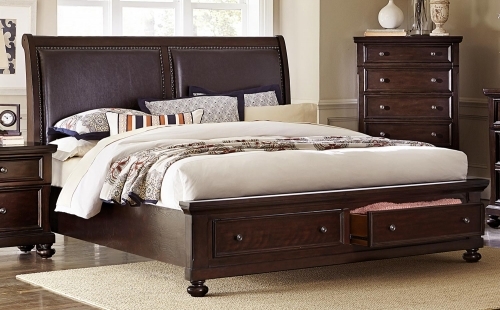 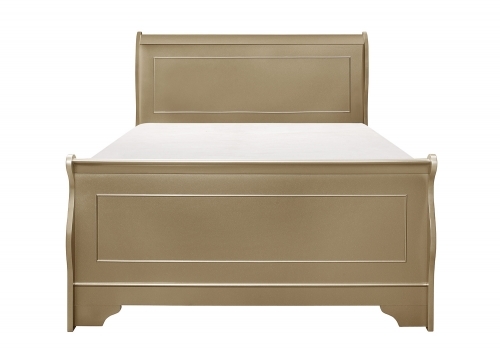 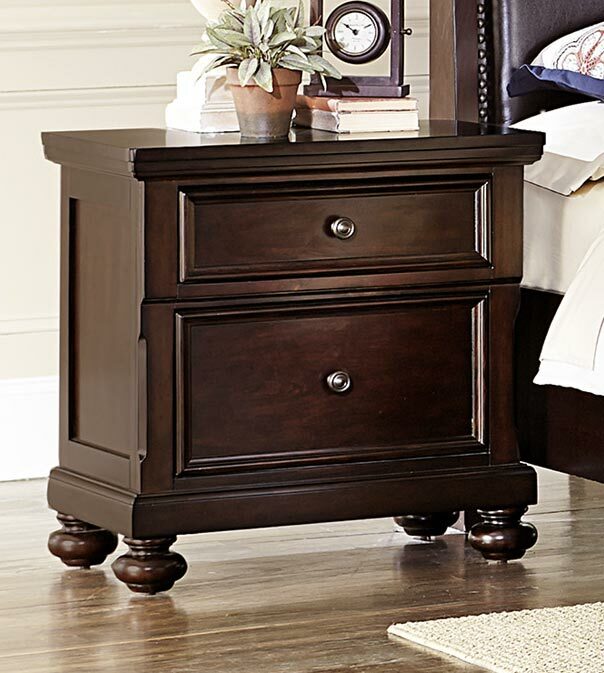 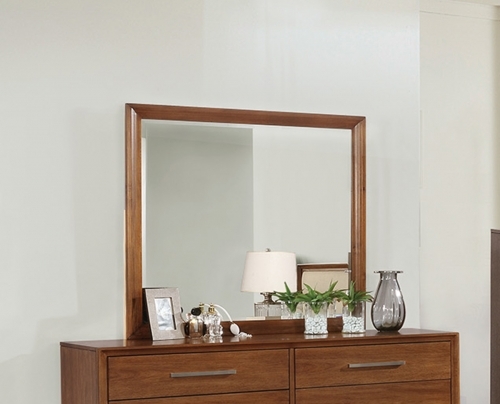 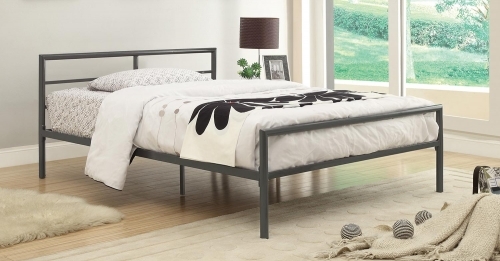 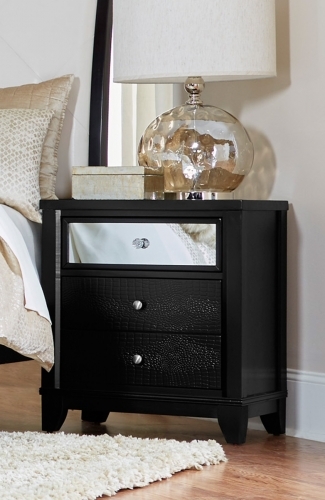 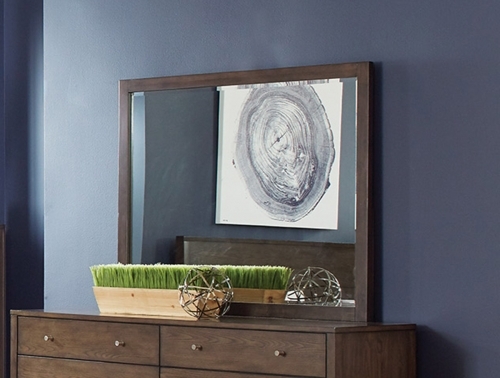 Dark brown bi-cast vinyl padded inserts on the headboard feature nailhead accent, while the drawer unit of the footboard provides additional storage space. 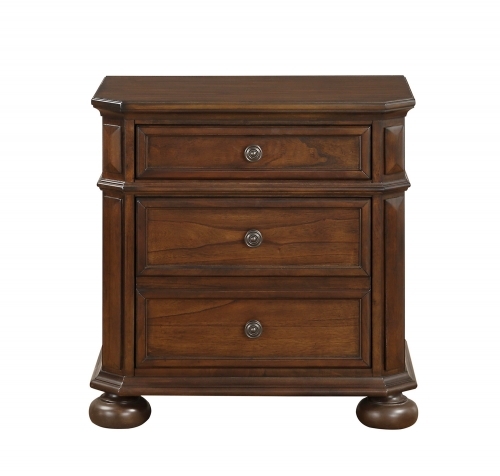 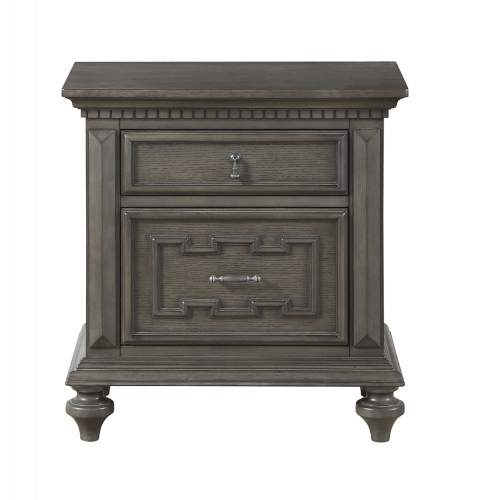 Round and antiqued bronze finished knob hardware adorns each drawer front on this gorgeous Faust Collection from Homelegance Furniture.